BOOMBOX needed Chameleon to assist in filtering and moderating data, used primarily in XPression during a 3 day eSport event. Requirements include ticker, using Chameleon’s own rendering engine, and export via restfulAPI of player and tournament stats. 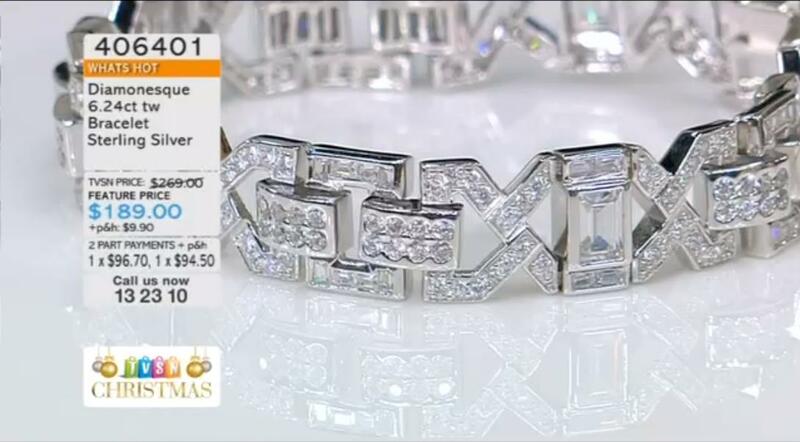 TVSN is the Australian shopping channel broadcasting to both Australian and New Zealand. 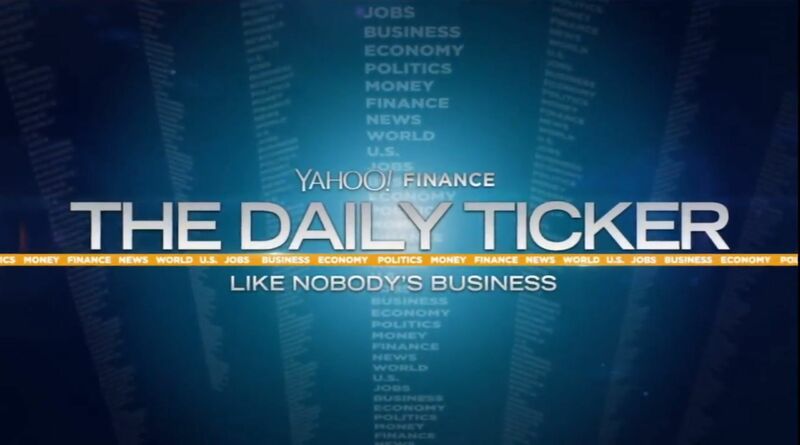 Yahoo Finance approached Bannister Lake to produce a dedicated financial application to drive all graphic content for their online Financial Channel. 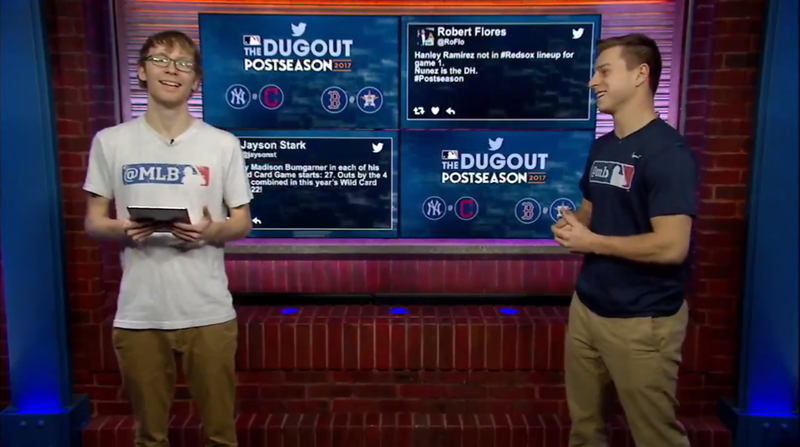 MLB Network Advanced Media in New York needed a multi-user solution to moderate social media for The Dugout, MLB’s weekly 3-hour program live streaming exclusively on Twitter every Wednesday during the regular season. 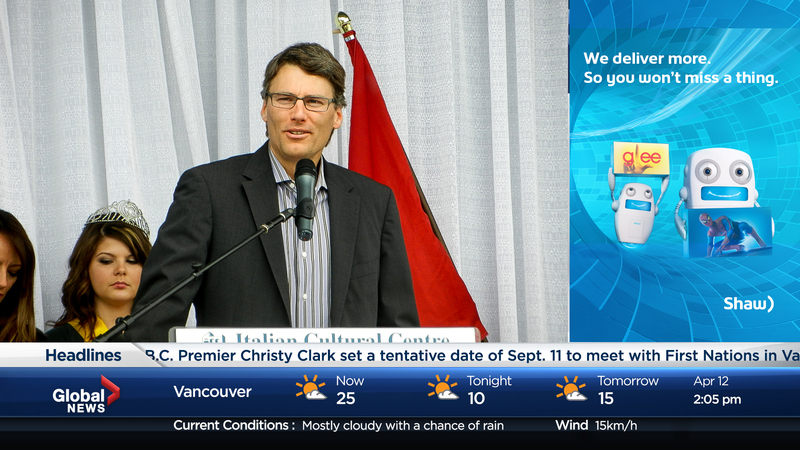 Global News BC wanted to create a province-wide channel that served the 24/7 style Canadian info channel; an all-in-one place to get your local, national and world news. 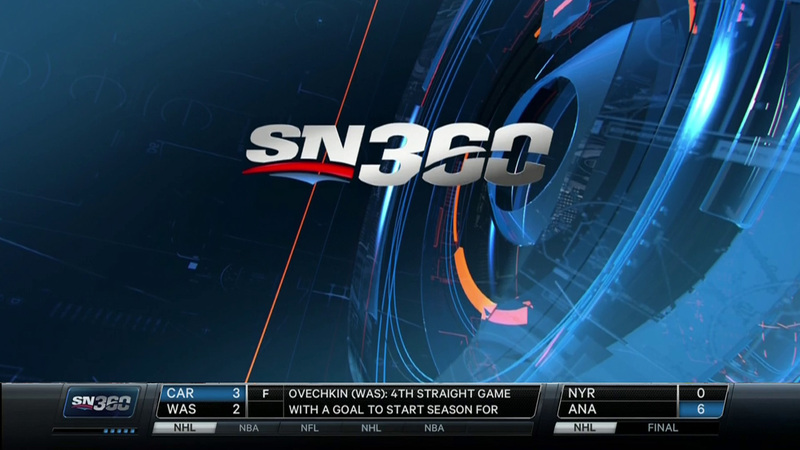 Sportsnet combined The Score’s legendary ticker with the less ambitious tickers Bannister Lake had created for Sportsnet using Super Ticker. 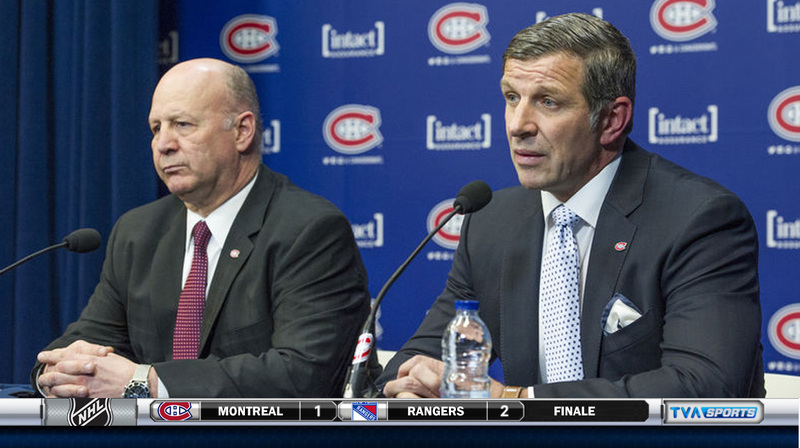 TSN branding solution to promote the programming of their new 5 channel universe. 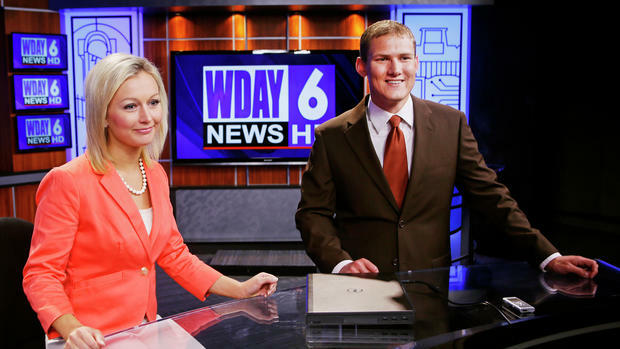 Bannister Lake provided an automated broadcast ticker solution for WDAY to support regional school closures. 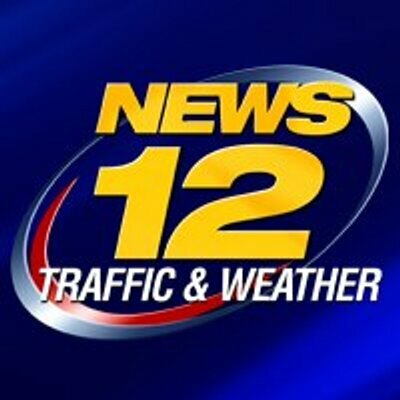 Bannister Lake delivered an automated broadcast ticker solution for News 12 to display weather and traffic for the 5 regional stations. 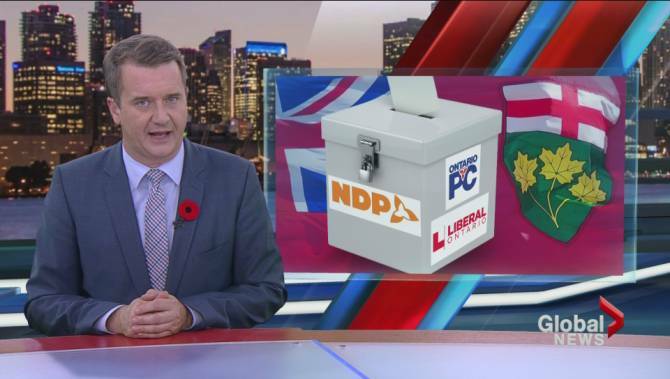 Bannister Lake delivered a complete Election package for CPAC’s coverage of the 2015 Canadian Federal Election. 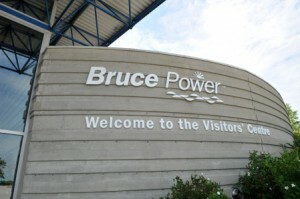 Bannister Lake provided an automated broadcast display solution to generate league and game schedules for Rogers Cable Super Sports Pak subscription channel lineup on Rogers, Cogeco, Eastlink and Videotron. YAHOO! 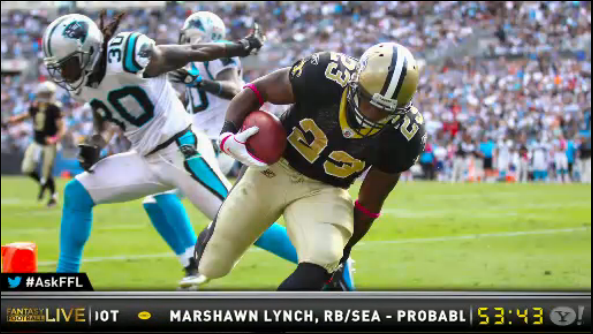 Sports broadcasts a weekly Fantasy Football show reviewing all aspects of the NFL current season. 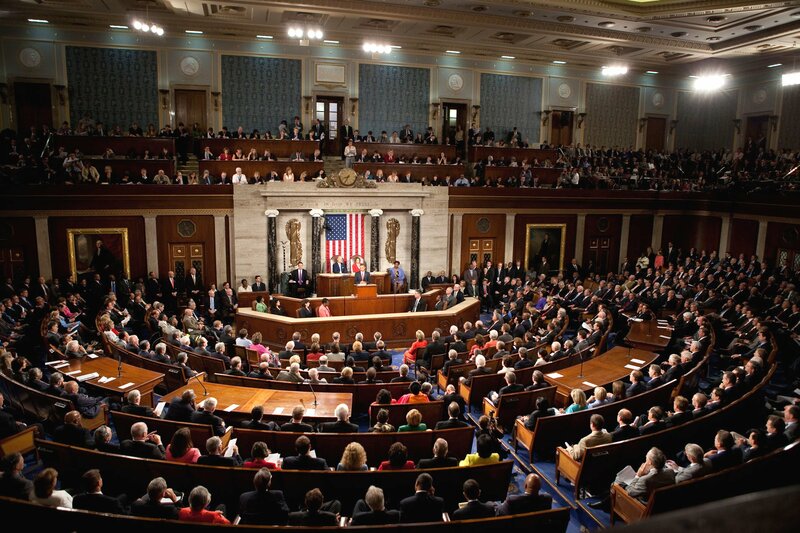 The United States Democratic Senate broadcasts an in-house channel of the floor proceedings and needed a reliable solution to include upcoming vote information, bills in discussion, and general information on proceedings and schedules. The Pentagon is the headquarters of the United States Department of Defense. 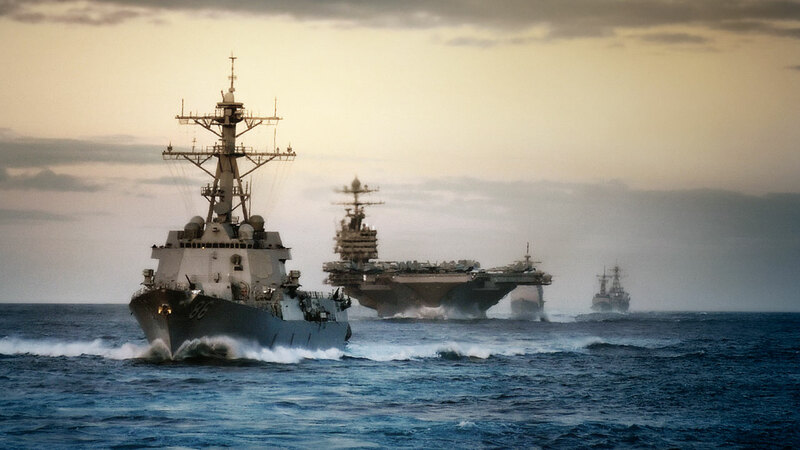 The US Navy is one of 3 agencies that run operations and communications from this massive facility. 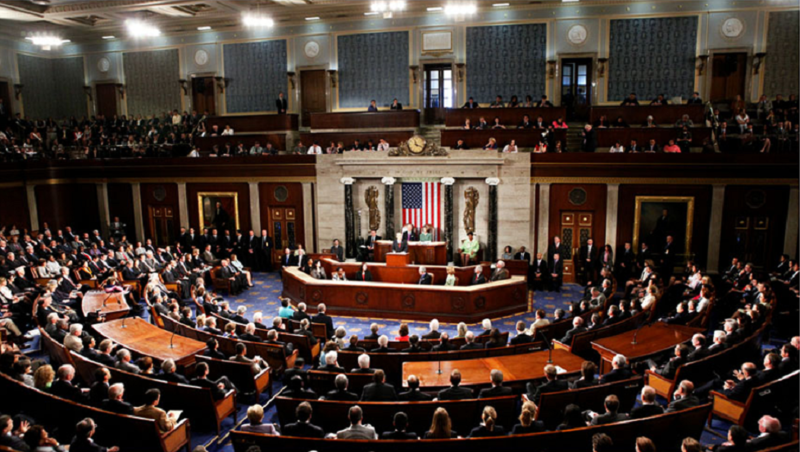 The Senate Republican Policy Committee broadcasts an in-house channel of the floor proceedings and needed a reliable solution to include upcoming vote information, bills in discussion, and general information on proceedings and schedules. 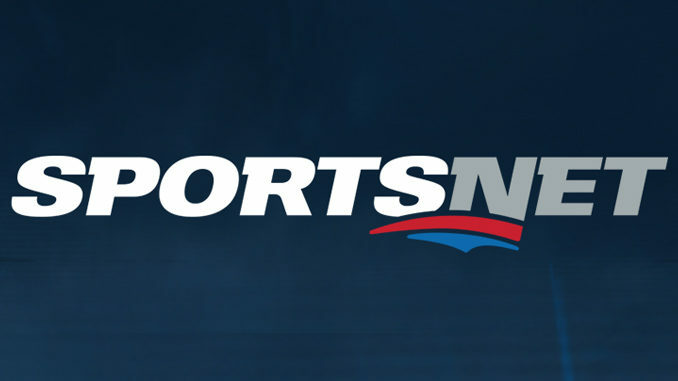 Rogers Sportsnet – Inscriber G3 HD/SD with SMS, Voting and PUPman. 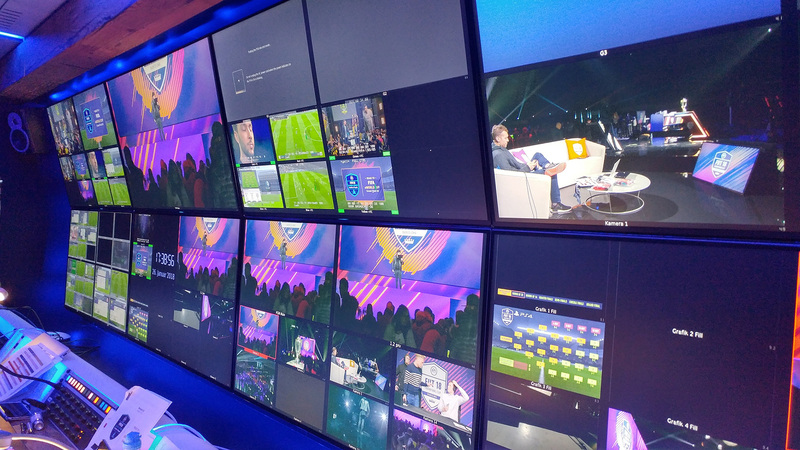 Rogers Sportsnet required a dual-channel CG for their master control to display trouble-slides, insert programming changes and manage the display of SMS and Voting messages for their prime time interactive sports programs. 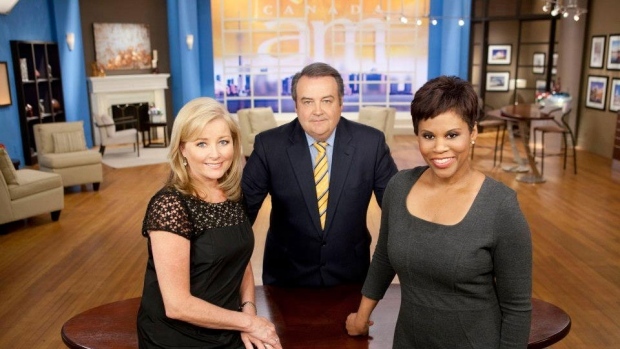 The Shopping Channel, Canada’s premiere broadcast retail Channel based in Mississauga Ontario worked with Bannister Lake to develop an automated broadcast graphics solution for their broadcast workflow. 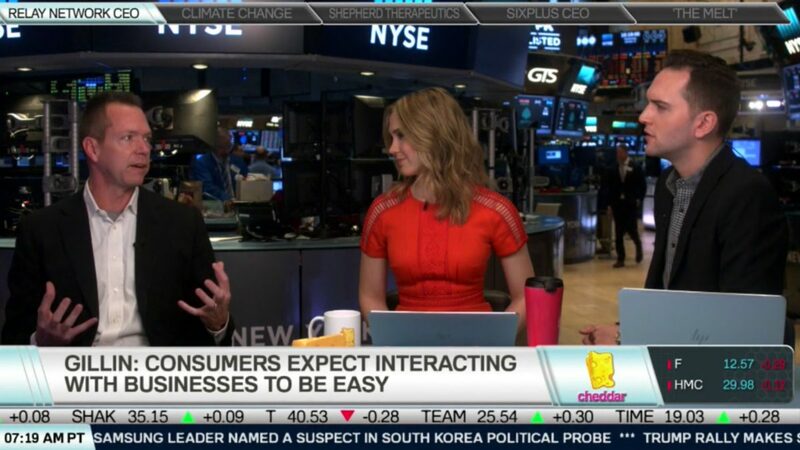 Cheddar TV required a comprehensive Financial Dashboard application to manage and generate all on air graphics for their daily broadcast from the New York Stock Exchange. 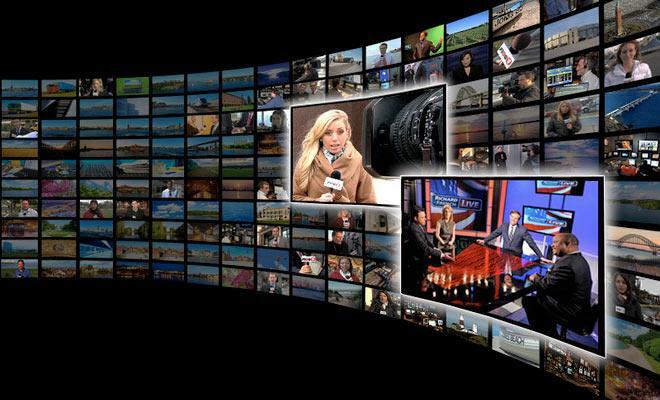 Global News required a comprehensive, dynamic 'real-time' election package to manage their Election results and on air output for the 2011 Ontario Provincial Elections. 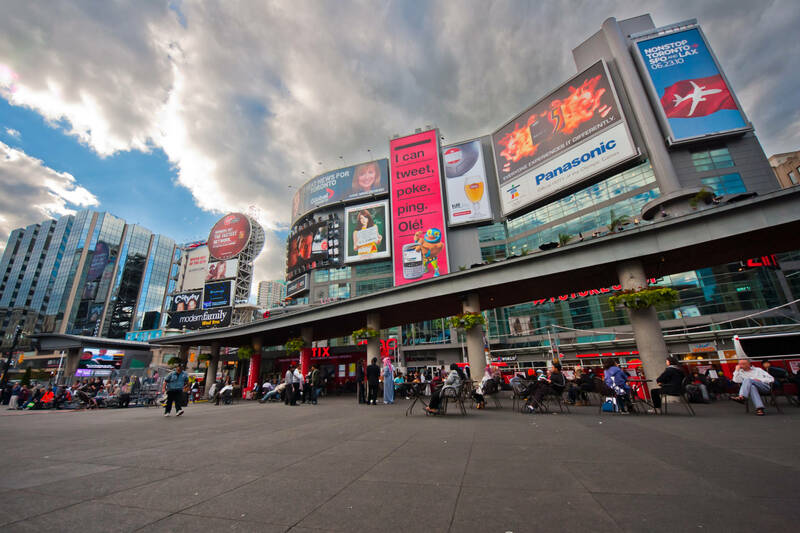 CityTV and Rogers Media required a reliable HD display solution to manage, schedule and output content for their Panasonic outdoor monitor located at Dundas Square in downtown Toronto. 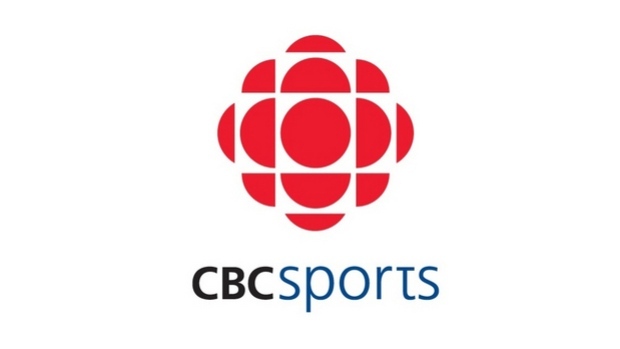 CBC Sports required a fully automated Score and Statistics display solution for their SD and HDTV NHL telecasts. 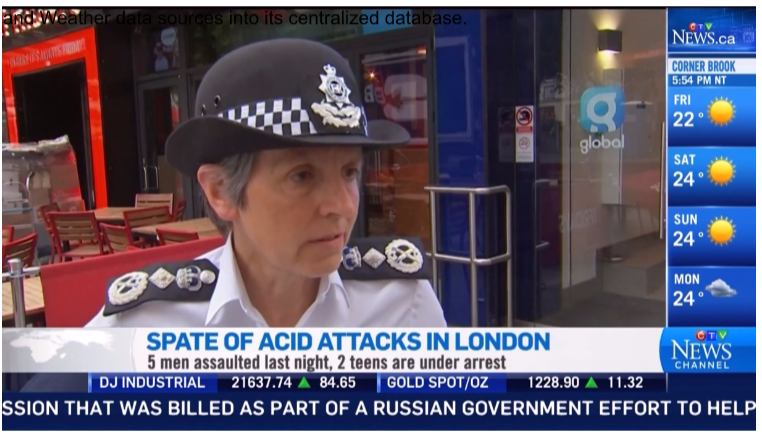 Global News required a comprehensive, dynamic Newsticker package to manage display of news, weather, sports and traffic information for their 4 production centers. 2010 CTV Canada AM was looking for a ticker solution to display weather, traffic, finance, scores and news. Chameleon was used as the solution. 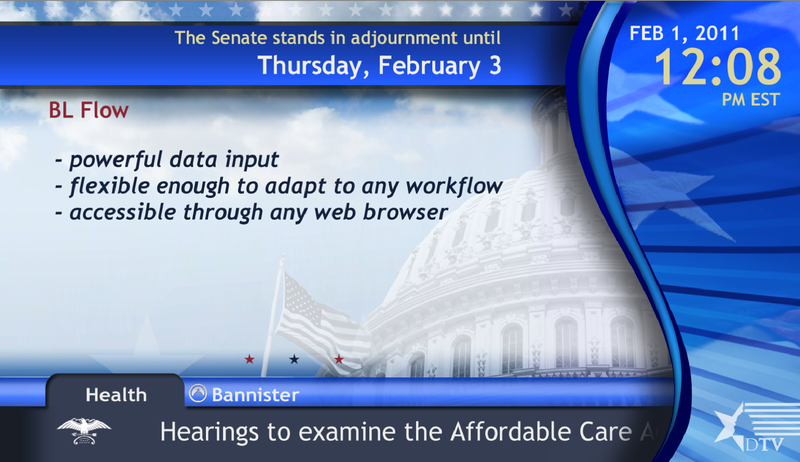 The United States Democratic Senate broadcasts an in-house channel of the floor proceedings and required a reliable display solution to include upcoming vote information, bills in discussion, and general information on proceedings and schedules. 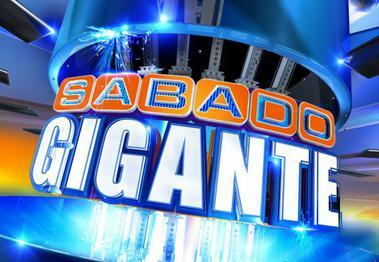 Bannister Lake developed a series of Game controllers for Univision Entertainment’s popular weekend variety program, Sabado Gigante hosted by Don Francisco. 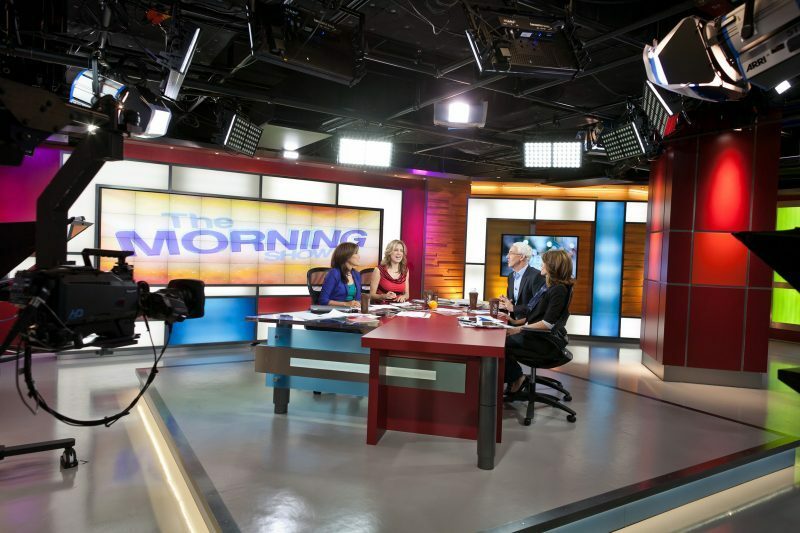 TVO required a comprehensive 'real-time' turnkey election package to manage their Election results for the Agenda's coverage of the 2011 Ontario Provincial Elections. 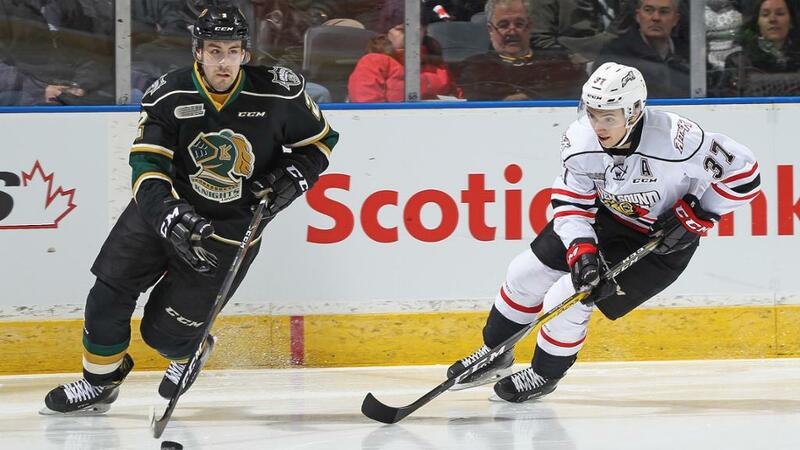 Rogers TV required a comprehensive and intuitive client/server application to drive on air graphics for their coverage of the 2009 OHL Hockey season. 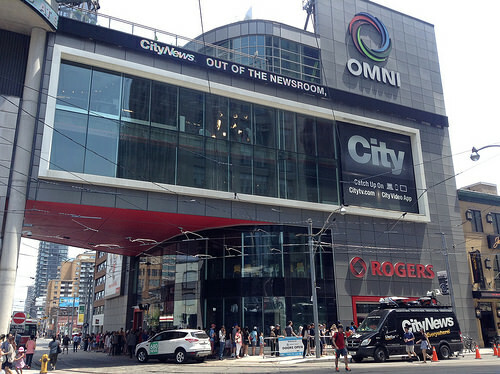 Rogers Media required an intuitive and scalable HD on air branding solution for their broadcast properties across Canada. 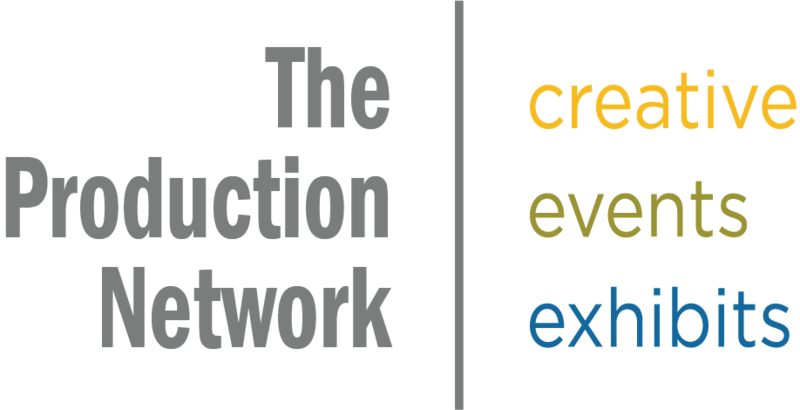 RNNTV required a comprehensive on air branding solution to complement their Harris IconStation systems. 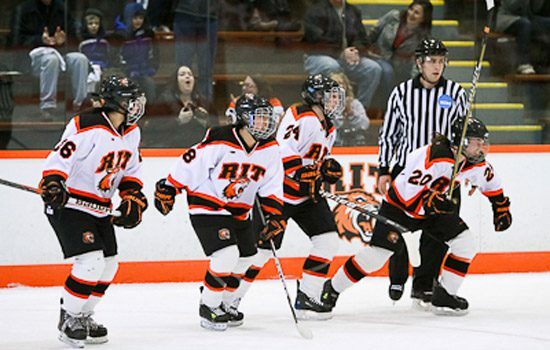 Rochester Institute of Technology required a Hockey ScoreBug solution with Remote Control that would operate concurrently with their Harris GScribe character generator system. 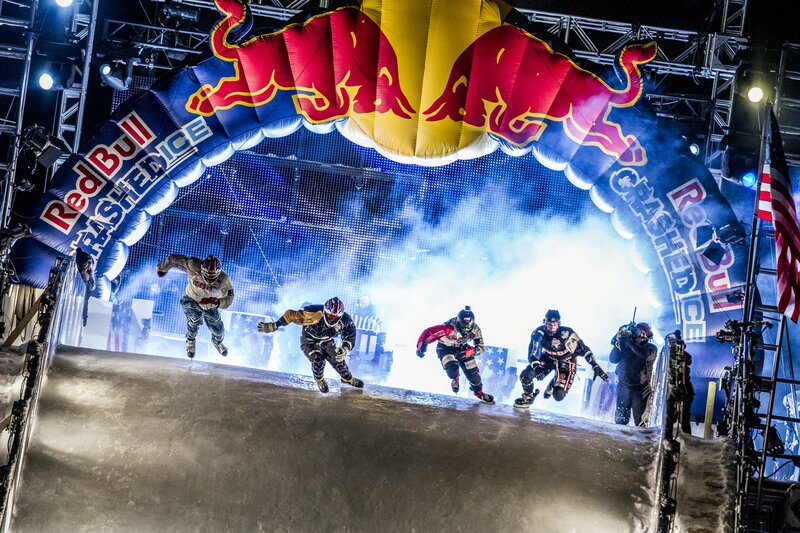 Red Bull and Alpha Sports required a real-time HD display solution to overlay race results for the Red Bull Crashed Ice 2009 Telecast on TSN. 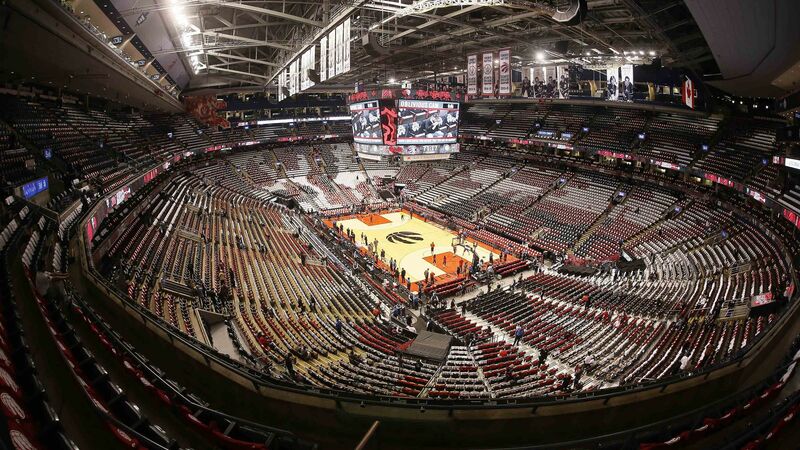 Maple Leaf Sports and Entertainment required an automated HD/SD ScoreBug solution to drive their in-house broadcast of Hockey, Basketball and Lacrosse games at the Air Canada Centre. Miami Heat required an automated Basketball ScoreBug for their in-house broadcast system that would integrate with Daktronics Scoreboard controller and output score results in real time to their Harris Channel One system. McMaster University required a Residence Information System to broadcast dynamic content (images, text and video) throughout their 12 residence buildings, which serve as home to approximately 3700 McMaster Students. Lone Eagle Entertainment required an automated broadcast display solution for their Contestant and Operator applications to output real-time graphics for production of their hit game show, Inside the Box. 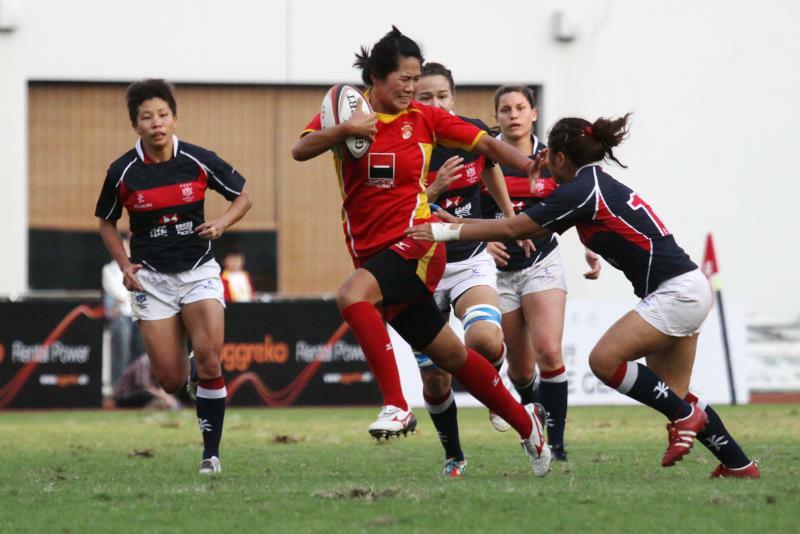 Alpha Sports required a compact and portable HD/SD Rugby ScoreBug solution for their coverage of the 2011 Asian 5 Nation Rugby tournament. 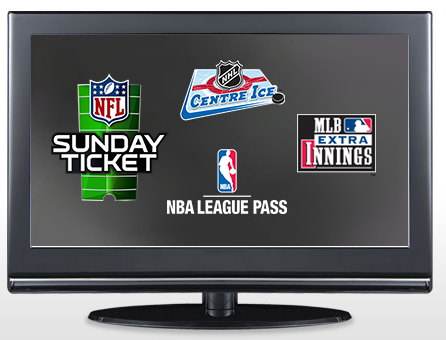 Eastlink Television required a ScoreBug solution that operated concurrently with their Inscriber GScribe system. Eastlink Television and CBC News required a central secure web-based application to manage and display results for the 2008 Nova Scotia Municipal elections. TPNEvents – Automated High Definition display solution for Visitor Center. TPN Events required an automated display solution for the Boeing 787 Visitor Center in Seattle. 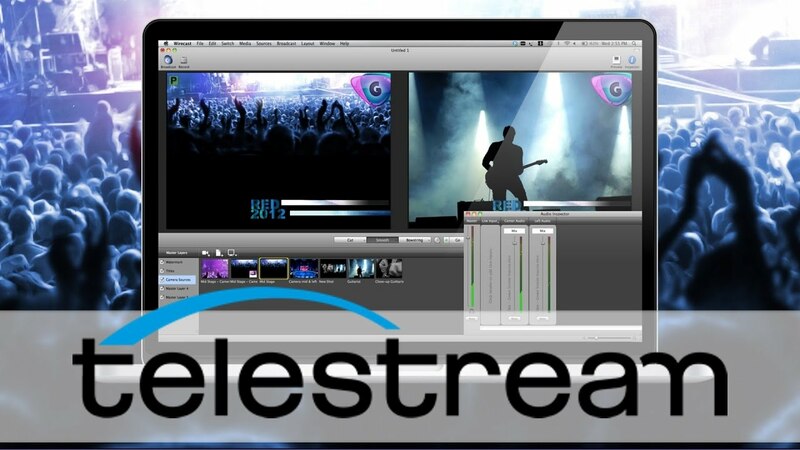 Telestream Wirecast compatible with Bannister Lake's Chameleon Rendering engine.